Kara E. Walker is a monumental American artist whose work probes the tarnished history of race in America, as well as that of gender, and sexual identity. Walker works in sculpture, collage, mixed media, drawing, graphic imagery and moving image/animation. 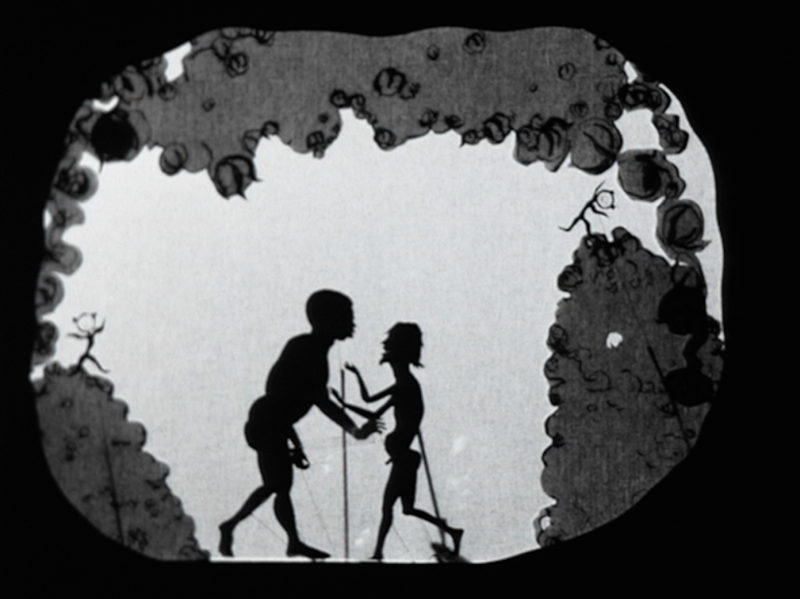 Her iconic cutout silhouettes sample fragments of folklore as well as recorded history, as she often shows stereotypical depictions of African Americans as portrayed in history books in shockingly graphic yet accurate situations. She elegantly presents a problematic past, seduced by the medium yet wrought by unsettled emotion.